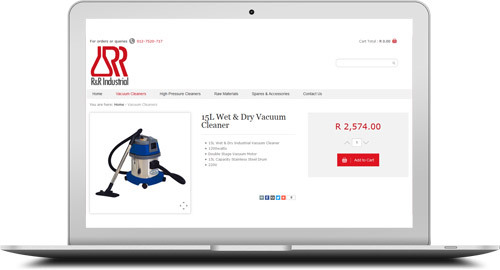 eCommerce (or online shopping carts as it is also known) has become extremely popular in South Africa over the past few years. 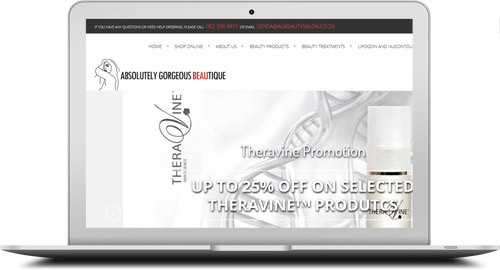 Having an online store enables you to reach more clients quicker than ever before. However, as with any marketing avenue, if it is not done properly it can be devastating for your business and brand. 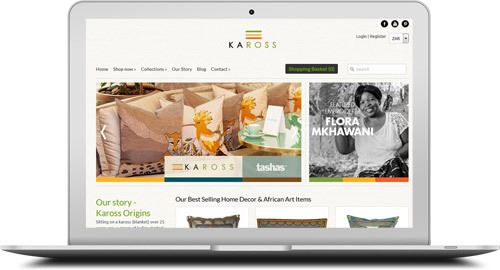 We believe in the saying - "It's better to not have a website than to have a bad website"
In short, we will teach you to build an online store featuring all your products, let people order and pay for these products online and show you how to get your website pages indexed on Google. Please note that this course is limited to 12 people at a time as we prefer to train small groups in order to give you our full attention throughout the course. We also have courses scheduled for June in KZN (South Coast), Nelspruit and Cape Town. Please enquire here for more info. * Lunch will be served at 1pm and drinks will be available throughout the day. 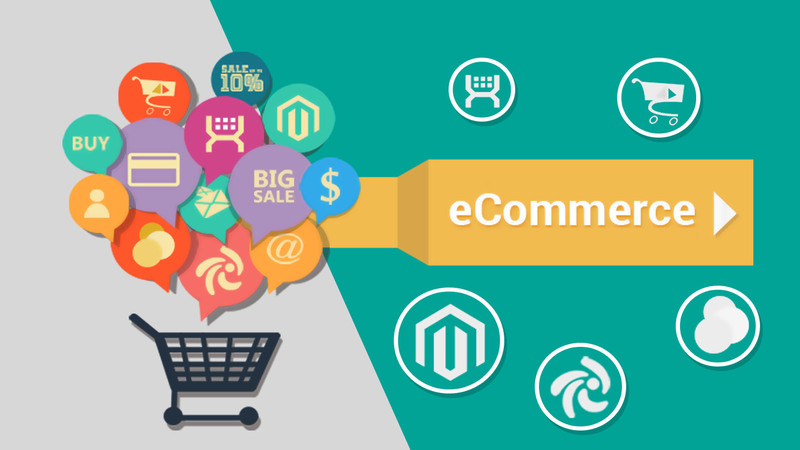 At the end of your 2 day course you will not only know how to build an online store, but you will have an actual running eCommerce website that we will host for free for 3 months. You can therefore start trading online immediately after you have completed this training course! 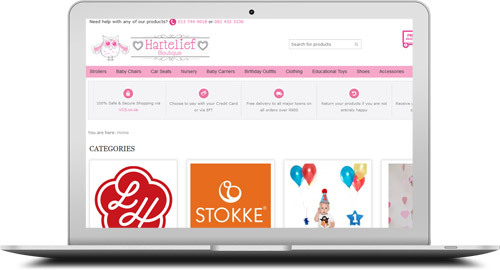 Because we want you to start trading online as soon as possible we would like you to bring information and actual photos of your products with you. This way you can get your own shop up and running during this course. 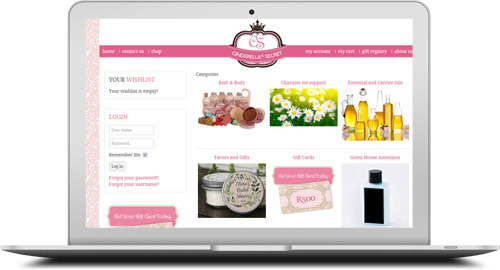 This is however not a requirement - if you only want to learn how to design an eCommerce website we will supply you with sample information and products on the day. Your laptop should be able to connect to our network via wireless so that you can connect to our internet connection. You can also bring a LAN cable if you do not have wireless capability on your laptop. Alternatively you can bring your own wireless internet connection. 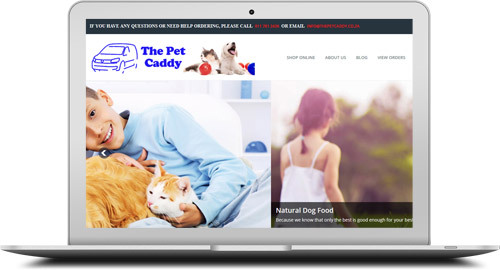 Expect to be able to build a fully functional eCommerce website similar to these websites below. Of you are interested in attending, please contact us by clicking here.